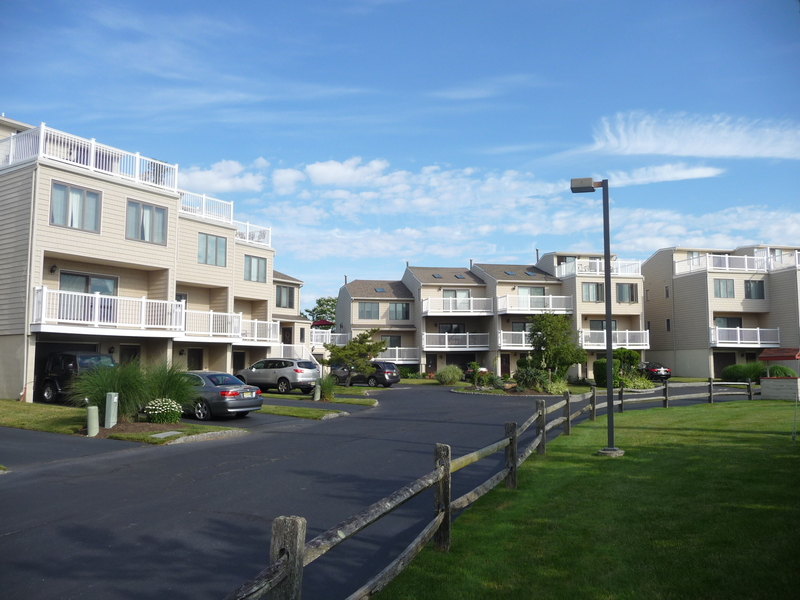 Monmouth Commons is located just a block from the Monmouth Beach Bathing Pavilion. Built in the mid-1980's, Monmouth Commons is a pet-friendly townhouse community of 15 homes, ranging in size from 1332 to 1612 square feet. All homes have a least two bedrooms, two baths, a one car garage and all have some view of the ocean. One of the best features is the location of the community, which is about a 5 minute walk to the Monmouth Beach Municipal Beach.